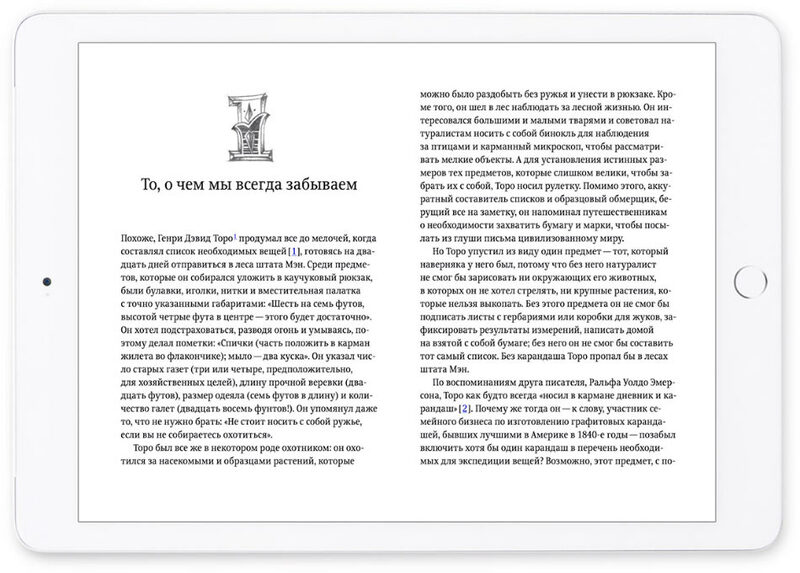 Task: to translate and publish a book. This book is dedicated to the evolution of the pencil, one of the most commonplace and ordinary everyday items. 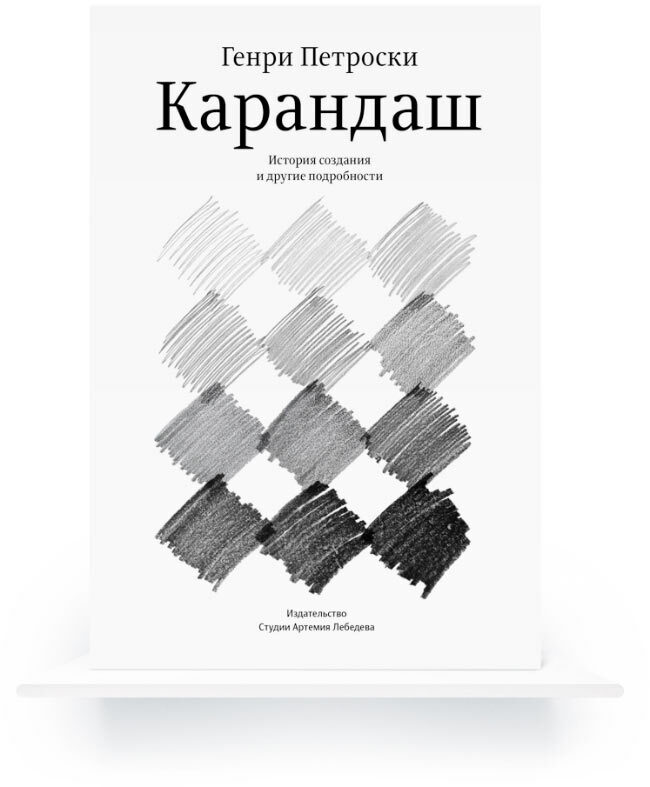 Resorting to hundreds of sources, the author follows the long and complex history full of experiments and discoveries that led to the transformation of a short-hair brush into a graphite core enclosed in wooden casing. All these events intertwine with world history, while the author himself uses the pencil to trace, both literally and metaphorically, the development of engineering thinking and the profession of a civil engineer. According to the author, a simple pencil and a complex multi-level bridge are phenomena of the same order, born out of the human desire for creative search and ability to solve tasks involving both scientific and practical knowledge. 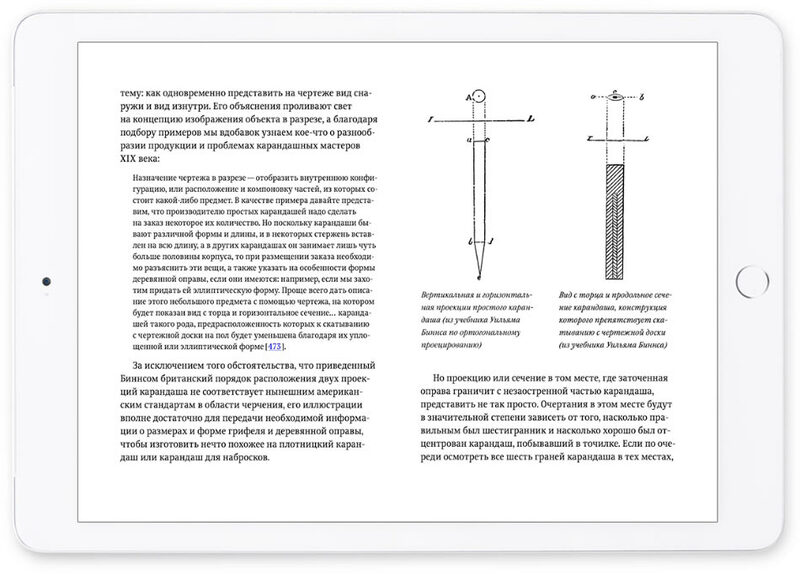 In this book I have chosen to approach engineering through the history and symbolism of the common pencil. This ubiquitous and deceptively simple object is something we can all hold in our hands, experiment with, and wonder about. The pencil, like engineering itself, is so familiar as to be a virtually invisible part of our general culture and experience, and it is so common as to be taken up and given away with barely a thought. Although the pencil has been indispensable, or perhaps because of that, its function is beyond comment and directions for its use are unwritten. We all know from childhood what a pencil is and is for, but where did the pencil come from and how is it made? Are today’s pencils the same as they were two hundred years ago? Are our pencils as good as we can make them? Are American pencils better than Russian or Japanese pencils? To reflect on the pencil is to reflect on engineering; a study of the pencil is a study of engineering. 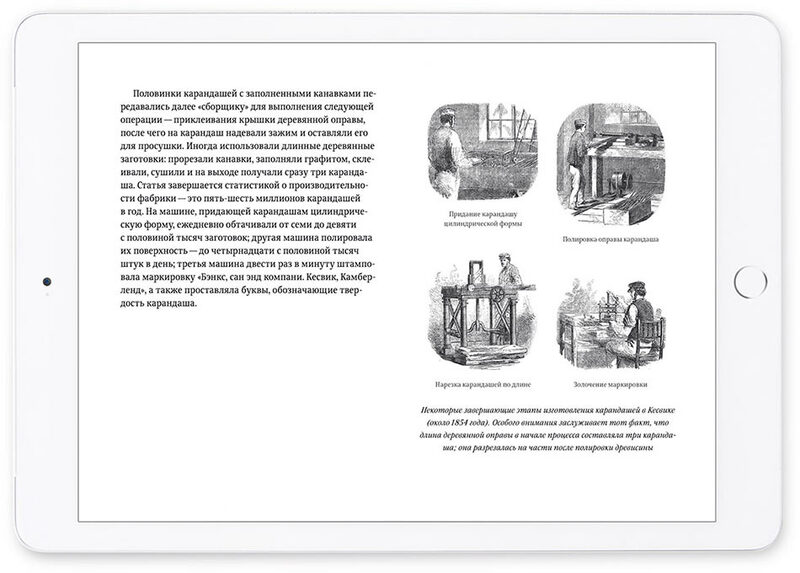 And the inescapable conclusion after such reflection and study is that the history of engineering in a political, social, and cultural context, rather than being just a collection of interesting old stories about pencils or bridges or machines, is very relevant to and instructive for engineering and commerce today. The important roles that international conflict, trade, and competition play in the history of the pencil provide lessons for such modern international industries as petroleum, automobiles, steel, and nuclear power. This is so because the engineering and the marketing of the pencil are as inextricably intertwined as they are for any artifact of civilization. The edition is intended for a broad audience. Henry Petroski is a civil engineering professor at Duke University where he specializes in failure analysis. He authored many books on design which include deep and entertaining research on the origin and evolution of everyday things, such as a pencil or a toothpick. 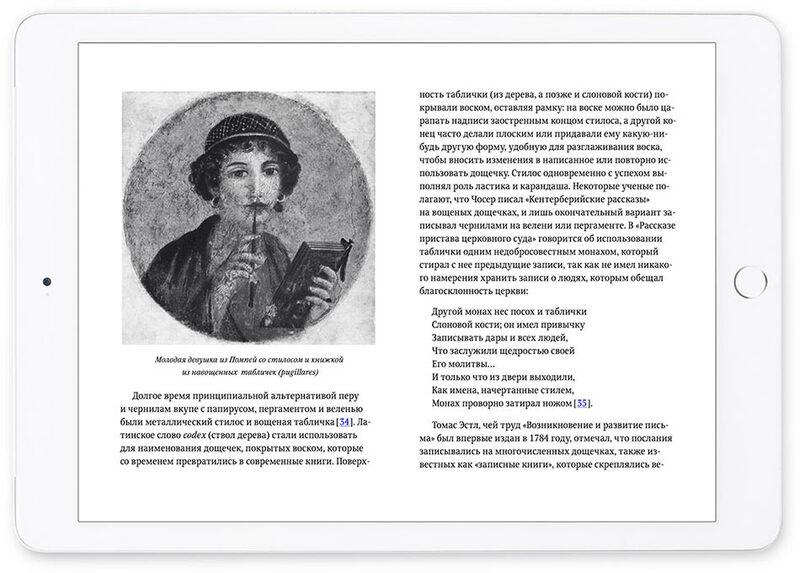 The edition is available as an e-book only.